Wood Badge is an adult leadership training course where leadership principles are experienced through the context of Scouting. Those who have completed a course and its requirements in the past may be invited to serve as a staff member in future courses. If you have been invited to serve on a 2019 course in the Utah National Parks Council, register here. You will be asked to specify which course during the registration process. Serving as a Wood Badge Staff member is a powerful opportunity to contribute to inspirational and lifechanging experiences similar to what you likely experienced during your own Wood Badge course. 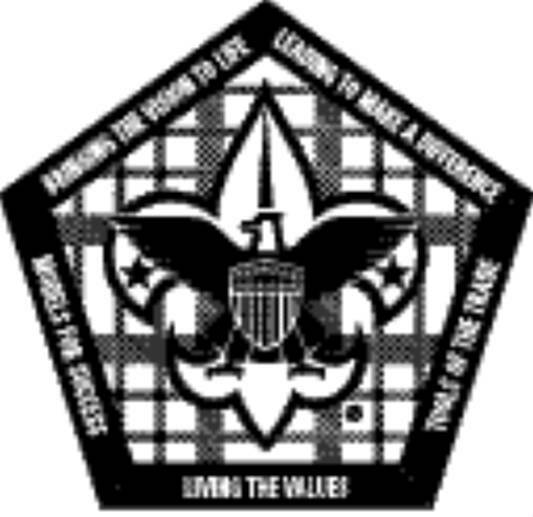 Few are able to walk away without a testimony of the spirit of Wood Badge and how perspectives are greatly changed through the principles taught in this course. Those who have completed their own course and have been invited to serve on staff. Cost includes materials, food and a highly subsidized portion for camp and equipment rentals. You must have completed your Wood Badge ticket before you can serve on staff at Wood Badge. Your course director will give you additional information on what to bring and how to prepare.